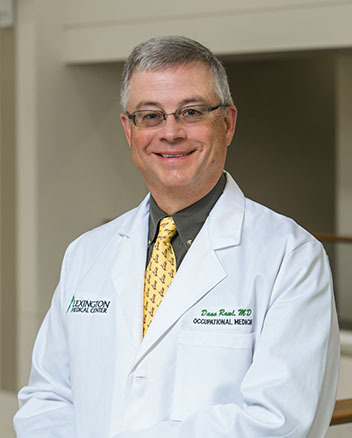 Dr. Rawl earned his medical degree from the Medical University of South Carolina. Compassion is an important part of health care for Dr. Rawl, as is having a high level of medical knowledge. He is pleased to be able to offer second-to-none occupational health care to employers and employees in the Columbia area.